Hello again NAS ladies! It’s nice to be back with a quick summer post. We’re taking a break from this series for the most part over the summer, but here’s one for ya! Thanks Jen and Morgan for keeping the group alive and thriving. 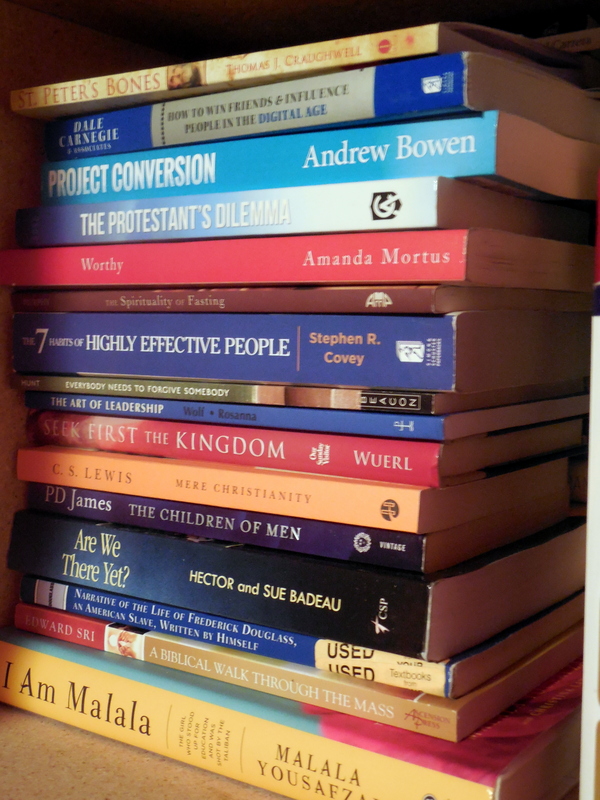 Summer reading list: Do I have favorites and good recommendations? Oh. Yes. Did you ever do those summer reading things at the library where you got a free (usually lame) book if you read a certain number? I remember those! I also read 100 books just because I wanted to one summer – and I still have that list somewhere! I love to read. I read mostly fiction when I was younger (Swiss Family Robinson was a favorite and so were those diary-type pioneer day books and the Borrowers). I would stay up into the wee hours of the morning just to finish one more page which turned into the entire book being read in one night. I still love to read, but I now read a lot of non-fiction. I read a lot about my faith and this summer have been reading about leadership as well. Stories are still nice, but I’ve yet to find a fiction book I really like at this point in my life. Reading is how I learn a lot, so I tend to stick to books I can get something out of. Without further ado, here are some books I’ve read or plan to read soon! 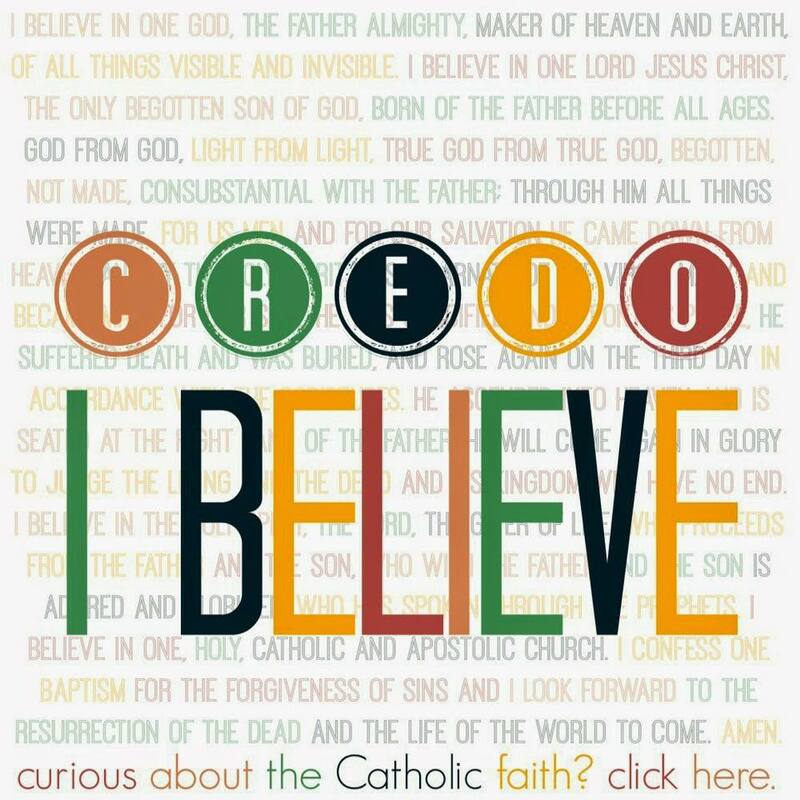 This is the story of Jennifer Fulwiler’s atheism to Catholicism conversion. It’s not a standard “Ooooo, I finally found Jesus and now I’m sooo happy!” kind of gig. 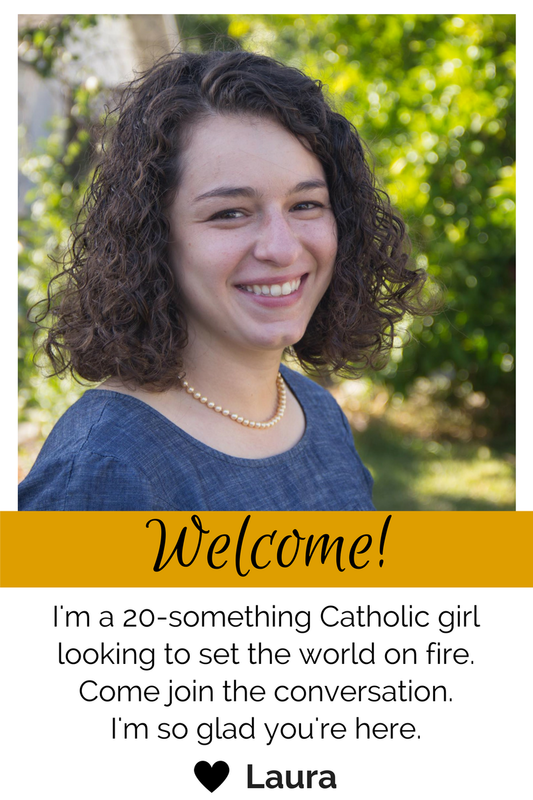 It took her a long time to come to terms with standard misconceptions, and it was absolutely awesome to see her life be transformed from a high-earning techie to a Catholic mom. I easily finished it in a couple days because I enjoyed it so much, but will probably go back and re-read it sometime. Mwahahaha! Here I come world 😉 Just kidding. Though this books sounds somewhat manipulative, it is one of the best books on leadership I’ve read. Seriously. You should read it even if you’re not planning on being a big leader because it has some great points on how to be a good person and friend. It’s a completely secular book, but it brings in principles that I found easily compatible with my faith. This one I’m still in the middle of, but it’s a really interesting historical look at ancient Christianity. An interesting short read! This book sounded neat online, but when it came, it looked like an old book that might have been written on a typewriter. So I was wary as I started it, but it is SO GOOD! It’s the stories of various people who converted to Catholicism, many of them being Protestant ministers of some type beforehand. It’s so, so cool to see what led to their conversions. This one I highly recommend! I debated getting this book for a while after finding Amanda’s blog, and I’m glad I finally got it! Sometimes I find her writing style to be a little challenging to read, but this book was a great reminder. It had some awesome nuggets to highlight and underline! This book is required reading for the Wilberforce Leadership Fellowship I was accepted into, and we’ll be discussing it this coming weekend at the training summit. It’s inspiring and thought provoking and begs the question: How viable are we making the life movement? What if it is going to be around for another decade? Have we set it up for the long haul? It asks the tough questions and addresses so many issues I witnessed firsthand. I highly recommend this book and guess what? It’s available as a free PDF with that ink! For more books I’m planning on reading, check out that picture above! Do you have suggestions? P.P.S. Most BOOK LINKS ARE AFFILIATE LINKS WHICH MEANS IF YOU BUY STUFF FROM MY LINKS AMAZON WILL GIVE A SMALL PORTION TO ME. THANK YOU! ‹ PreviousMale Priests: Why aren’t we all special? Ooo yeah! That’s a good one too.